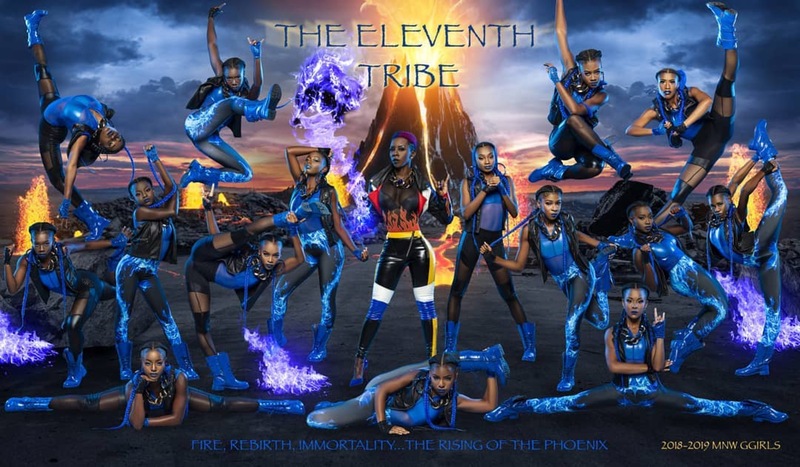 Four Florida high school dance lines from Jacksonville and Miami, released team 2018-2019 season posters. 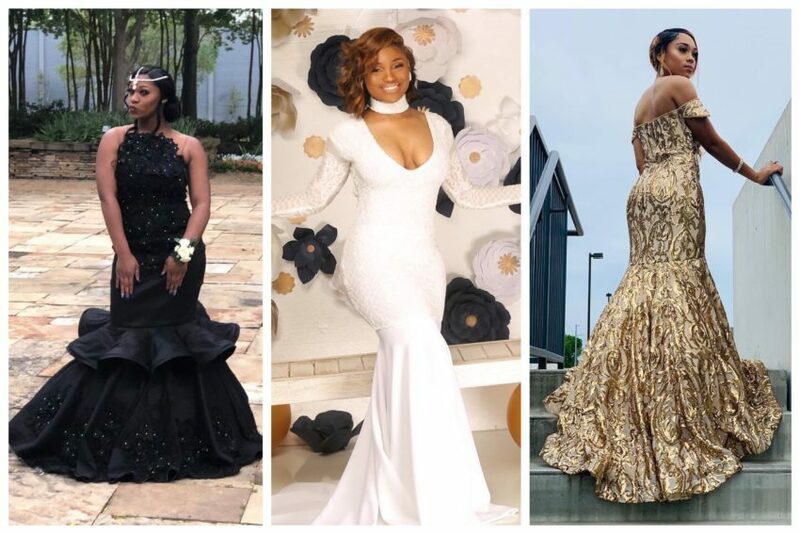 Check out the stunning images . Call-out dance battles are the norm in the majorette world. 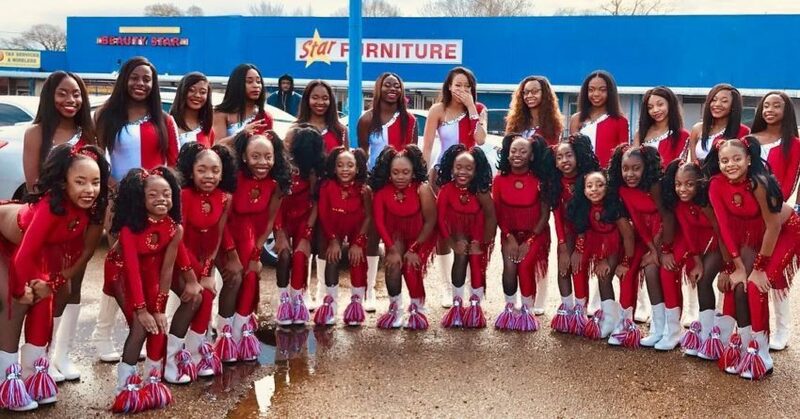 If you are a fan of Lifetime tv series, “Bring It”, the Dancing Dolls of Jackson, MS had more than their share of call out rounds on the floor. 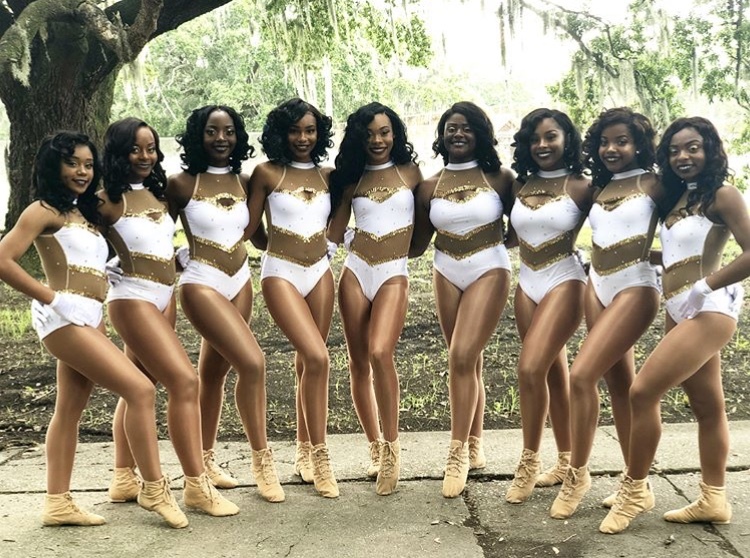 Watch New Orleans dance team, “Dancing Fleur DeLis”, performed a routine to Beyonce’s “Halo”, together with New Orleans All Star Band, at the 2018 Gulf Coast Battle of the Bands. 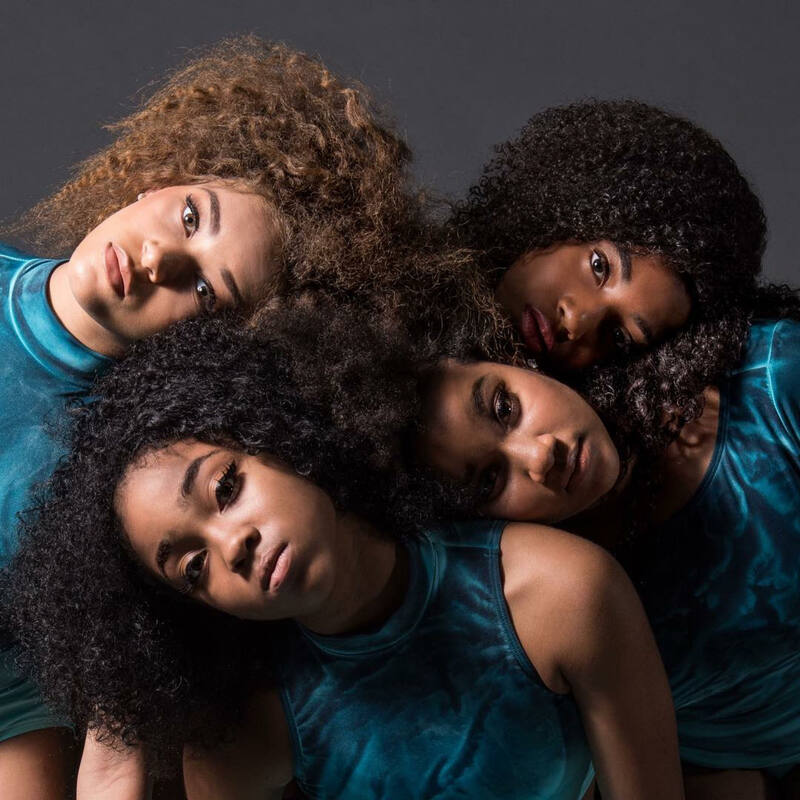 Check out the first episode of “Meet The Pantherettes”; a docu-series reel of the famed Mckinley High School Pantherettes produced by DrPriceTv .